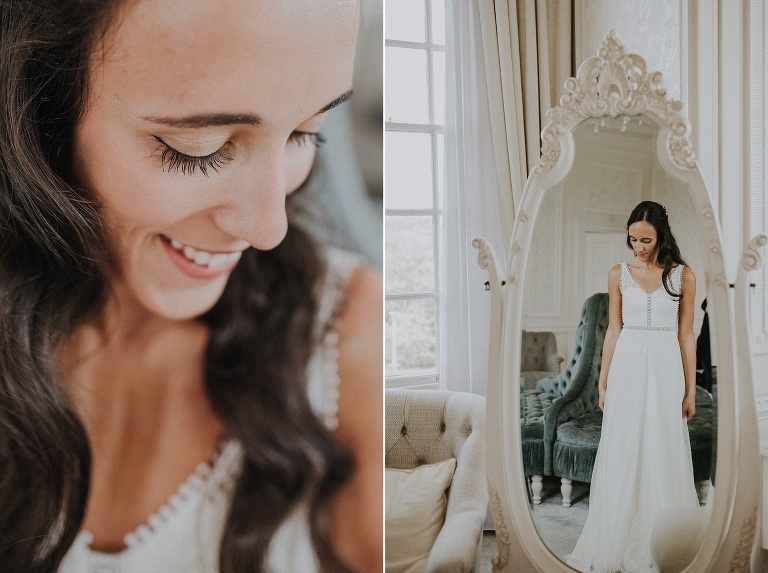 Ethical Wedding at Hedsor House | Jenn Edwards & Co.
Alexandra & Oscar’s beautiful Ethical Wedding at the stunning Hedsor House…. 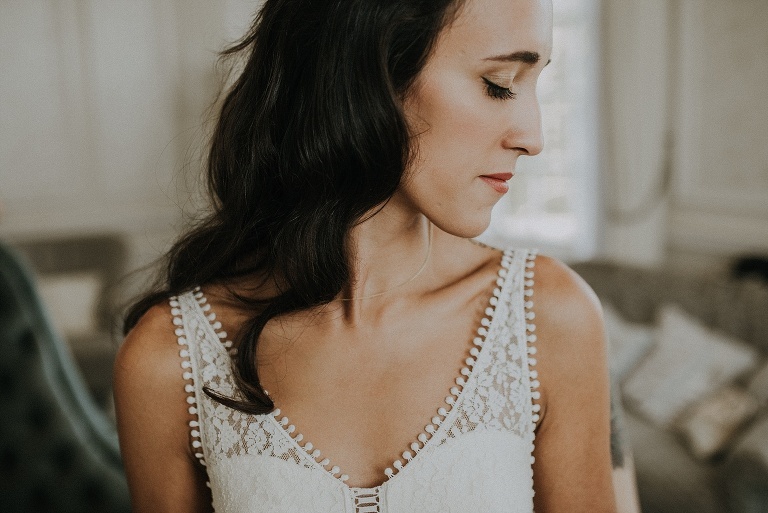 Grab a cuppa and get comfy cause you’re going to love this wedding with special thanks to Lola Rose Photography for sharing these beautiful images. Our bride Alexandra is an environmental campaigner (we heart her). Every element of this wedding was planned with sustainability in mind (where possible), with a beautiful colour palette of Greens and Blues. Echo friendly touches included a fully vegetarian food menu and, even more impressively, rings made from gold panned in UK rivers. 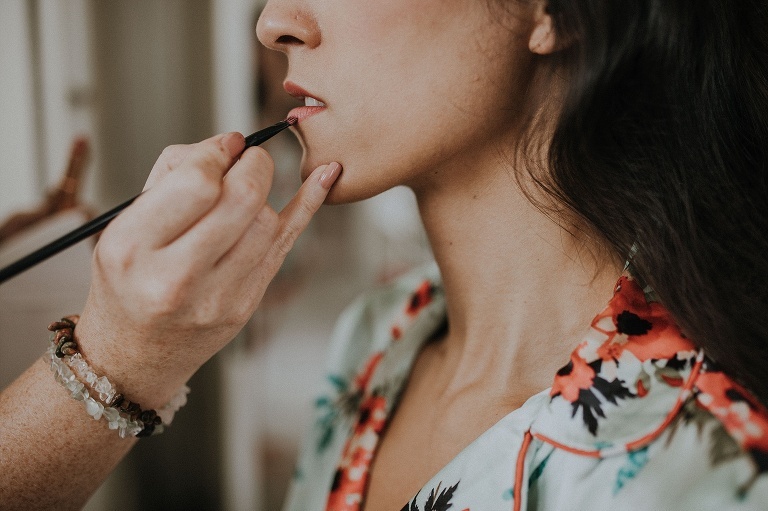 Alexandra booked our team after having done extensive research into hair and makeup artists offering cruelty free beauty. We’re proud to be cruelty free and really appreciate that Alexandra reached out to us as a result. even more so, it was a huge honour to be part of her ethical wedding day. Team Jenn, Kelly & Tash had the pleasure of providing hair styling and makeup application for Alexandra and her six maids. For many brides and groom planning an ethical wedding, flowers quickly become a thorn in their side. But Alexandra and Oscar chose bouquets & table displays at Hedsor House filled with seasonal edible flowers, fruits, & herbs by Green & Gorgeous. Run by Rachel and her partner Ashley, the Green and Gorgeous farm has over two acres of flower fields, orchards, herb and vegetable beds. They like to think of their flowers as free-range: nurtured from seed to bouquet with care and respect for the environment. Unconstrained by cellophane or refrigerated lorries, they are healthy, vibrant and full of scent. 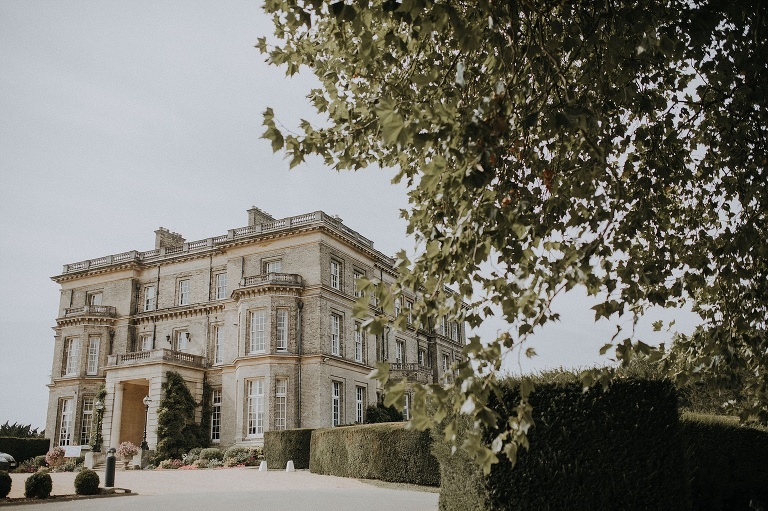 Hedsor House is globally recognised as one of the most picturesque and private UK wedding venues. Naturally, Alexandra & Oscar took full advantage with an outdoor ceremony in the beautiful surroundings. I love meaningful wedding traditions so, this ethical wedding with a ‘tree planting ceremony’ really ticks all boxes for me. ‘Watching Your Tree Grow From Year to Year, building strong roots together just like the tree you plant’. © 2018 Jenn Edwards & Co.|ProPhoto WordPress Blog|Design by Northfolk & Co.